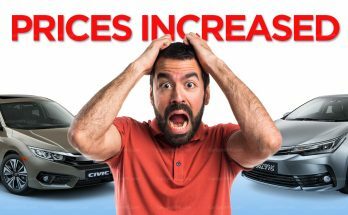 April 18, 2019 April 18, 2019 - by UsmanAnsari - 2 Comments. 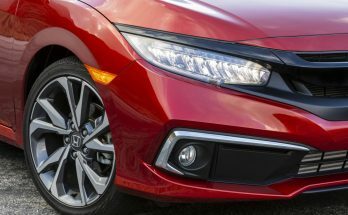 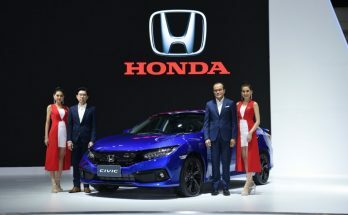 The 2019 Civic facelift has landed in the Philippines, sporting a refreshed design inside and out. 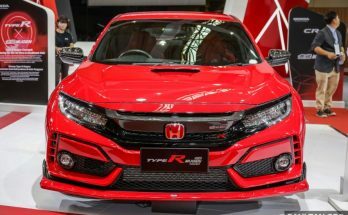 The FK8 Honda Civic Type R Mugen Concept has made its first appearance in Southeast Asia at the 2019 Malaysia Auto Show (MAS). 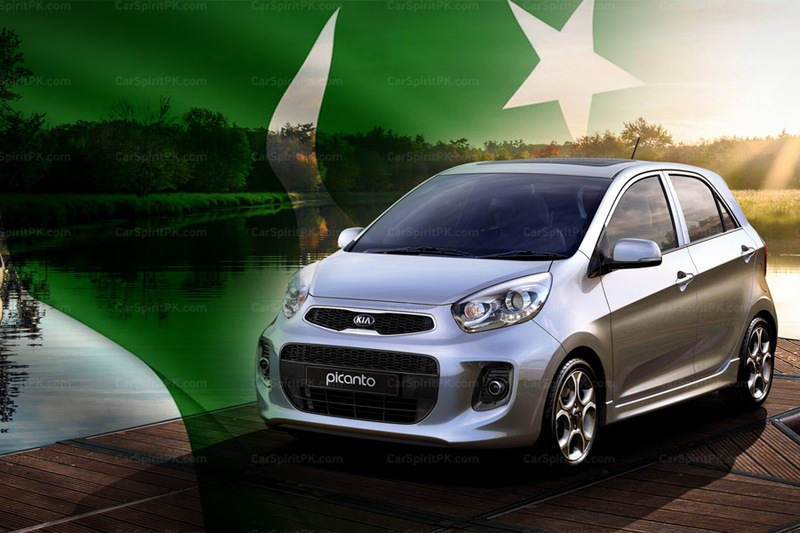 April 10, 2019 - by UsmanAnsari - 10 Comments. 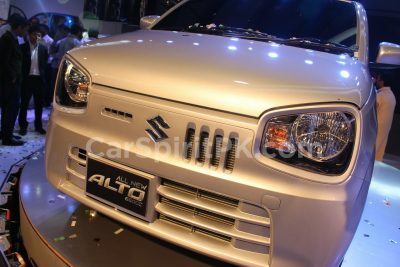 February 15, 2019 - by UsmanAnsari - 5 Comments. 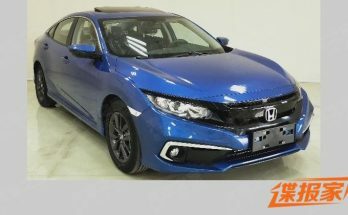 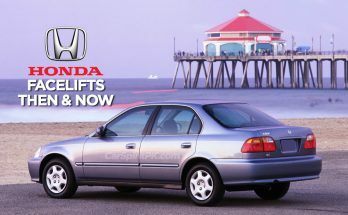 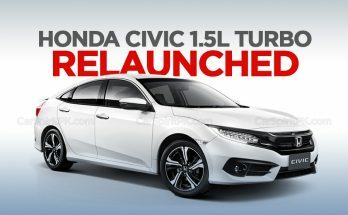 Honda Atlas has re-launched the Civic 1.5 liter turbo variant in Pakistan, which was discontinued last year. 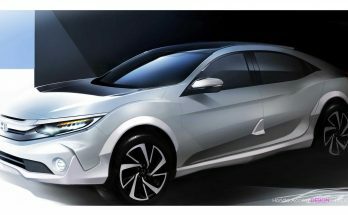 After USA and Thailand, the 10th generation Honda Civic facelift is all set to be launched in China. 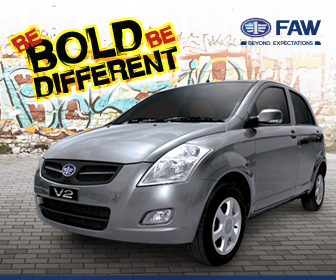 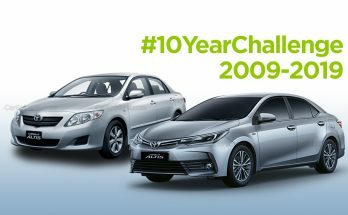 With social media buzzing with the #10YearChallenge, why not have a look at the cars in our market and compare them with how they looked like in 2009– ten years ago.